Polybutylene pipes were a popular choice for water systems in homes built during the 80s and 90s, due to their low price and flexibility. Unfortunately, what no one knew at the time was that the chemicals that keep our drinking water safe can cause polybutylene plumbing to flake, become brittle and potentially rupture with no warning. This means that if you have these pipes in your home, you’re risking an unexpected flood that could seriously damage your property. In order to protect your home from this potential disaster it’s important to hire an experienced plumbing company to find the polybutylene pipes in your home and expertly replace them with a safer alternative. At Plumb Xpress Plumbing & Drain, we’ve replaced the polybutylene pipes in over 2,000 homes throughout the Kennesaw, GA area, so you can count on our veteran plumbers to have the knowledge and skills needed to quickly replace these outdated pipes in your home. 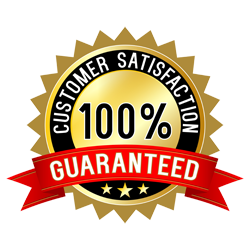 We guarantee that one of our plumbers will be at your door within 90 minutes of your call and can begin your repairs within 24 hours in most cases. 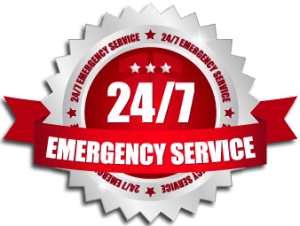 We offer some of the fastest plumbing services around, with even major jobs like polybutylene pipe repair and replacement completed in as little as 3 days, so you can quickly get back to your routine. 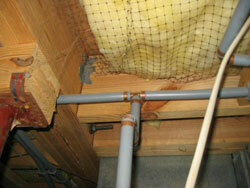 To learn more about having the polybutylene pipes in your home replaced, contact Plumb Xpress Plumbing & Drain today. We’re happy to serve customers in Kennesaw, Suwanee, Alpharetta, Marietta, Roswell and the rest of the Kennesaw Metro area.